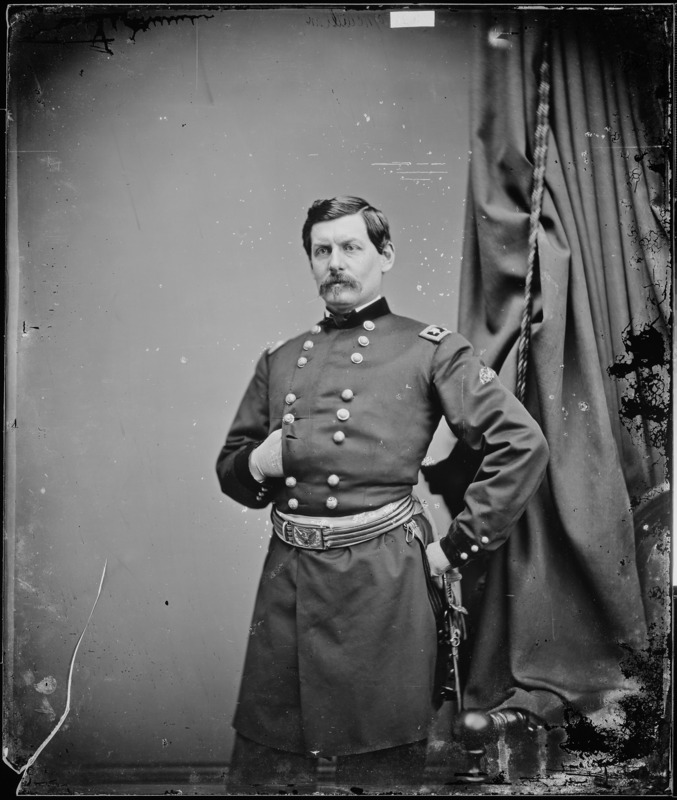 1861: In the early stages of the American Civil war, US President Abraham Lincoln appoints George B. McClellan as the commander of the Union Army. Proof that even histories greatest leaders can make huge mistakes. Sometimes even twice.